Fourth of July is the celebration of the United State’s independence day. 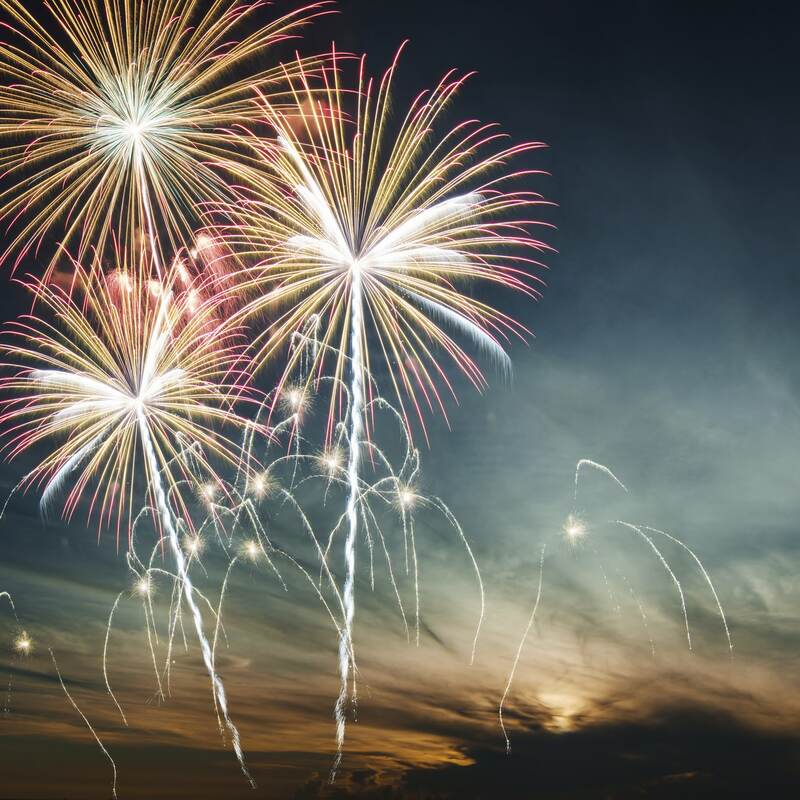 According to forecasts by the National Safety Council, an estimated 409 people will be killed due to car accidents on Independence Day weekend; another 49,000 will be injured. Holidays are some of the most dangerous days for drivers because more people are off work, consuming alcohol and driving further and longer. There is an average 37% increase in highway fatalities on July 4th, compared to the average day in July. According to AAA, approximately 42 million Americans will be traveling to celebrate the fourth of July. More than 85% of people will be driving to their fourth of July destination, an average of 50 miles from home. An estimated 3.2 million people will be flying to their fourth of July destination. Fourth of July is one of the deadliest American holidays for drivers. Other than Memorial Day weekend is comparable to the number of injuries and risk. Since most students are home and out of school for the summer, and the sun is coming out more, families are more likely to go on trips for this holiday.